This session: - Drinking water while standing - Drinking water while sitting - Gulping water in one go - Seerah of Prophet - Bismillah & Alhamdolillah - Drinking with Right hand Hujjatul Islam Haq Panah is a Howza teacher in Qom, Iran. This session: - Drinking water & liquids - Thanking Allah - Drinking water while eating - Drinking carbonated drinks - Drinking water before or after food - Drinking with right hand Hujjatul Islam Haq Panah is a Howza teacher in Qom, Iran. 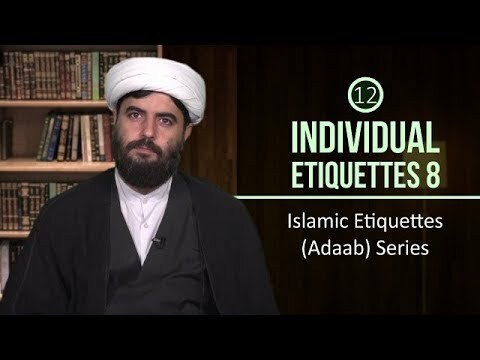 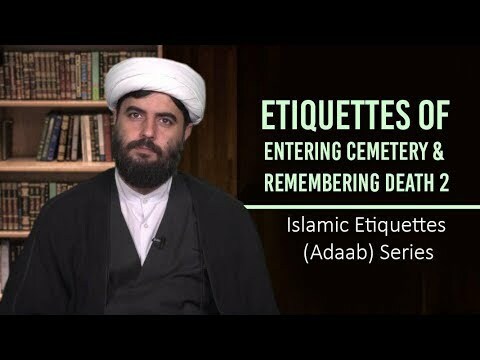 This session: - Sleeping Etiquettes - Muhaseba - Hadith of Imam Kadhim (A) - Thanking & Repenting - Muraqeba Hujjatul Islam Haq Panah is a Howza teacher in Qom, Iran.